SKU: SprayPaintArt2. Category: Spray Paint Art. 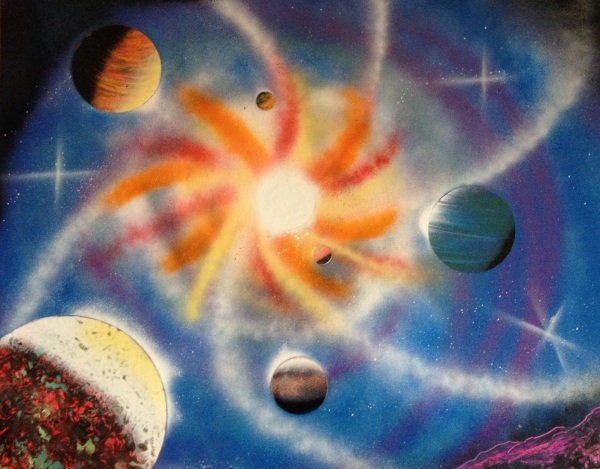 Tags: five planets, galaxy, galaxy swirl, planets, spay paint art, spray paint.